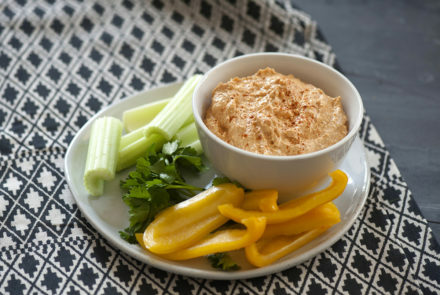 You’ll find several versions of this Spicy Feta Dip that is popular on Greek menus. This is a great recipe to alter with your own style. Make it creamier, spicier or extra cheesy. 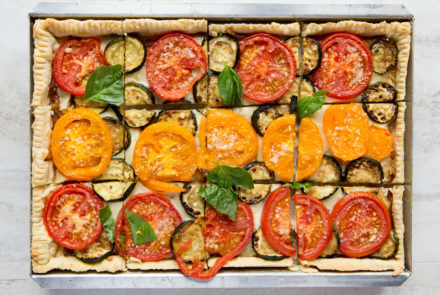 This elegant tomato pie combines fresh tomatoes, zucchini and caramelized onions. An optional layer of provolone cheese hides under the tomatoes. 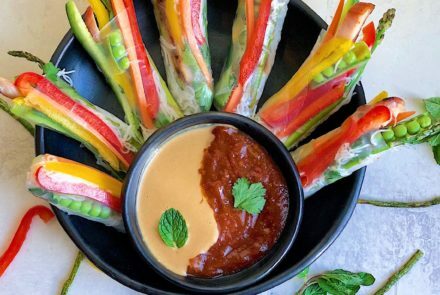 This recipe for shrimp summer rolls from Chopped Junior winner Maizy Boosin allows everyone to bring their own taste and style to it. 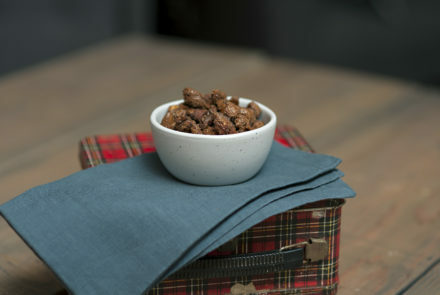 These little morsels are as sweet as candy and, with a bit of creativity, can be an easy travel snack or fancy appetizer. 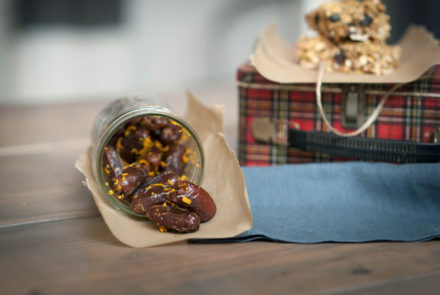 This recipe will become one of your go-to travel favorites. 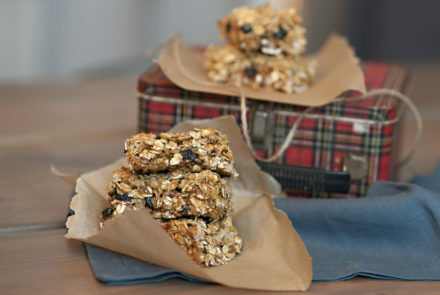 These bars are easy to pack for everyday snacks or a much longer adventure. Get creative with the recipe—try different fruits or nuts. Making this crave-worthy snack at home is simple. But watch yourself—many roasted nut recipes include a large amount of butter. 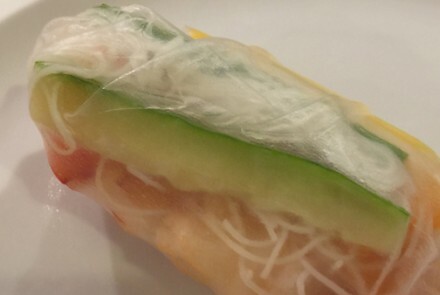 This recipe is much lighter, with no added fat. 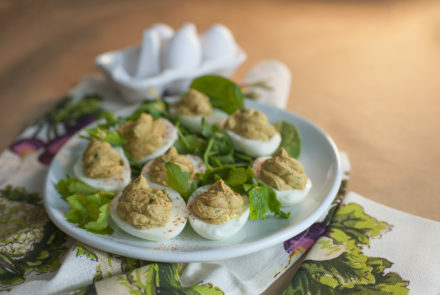 Deviled eggs are always a crowd-pleaser, looking fancy but super easy to make. This version uses two keto-friendly foods, eggs and avocado, to make a fun green treat. Try adding your favorite deviled egg ingredients. 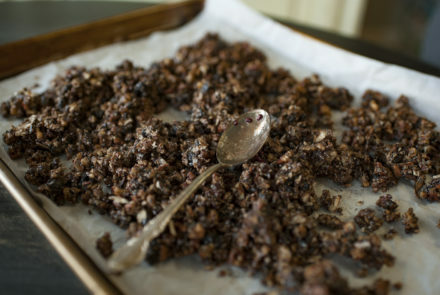 This recipe makes a slightly sticky granola—it will not be dry like granola that contains grains. Using an Instant Pot to make yogurt couldn’t be easier. 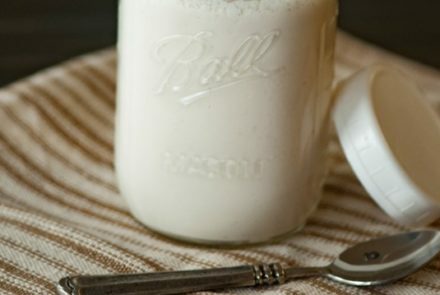 This recipe for dairy-free yogurt uses fills a large canning jar that your family can eat from throughout the week.